It’s the North London Derby and the Merseyside Derby this week! Both those games feature in our predictions section. We’ve also got news on the postponed Copa Libertadores and fan power in Germany, and some football language explained – this week it’s ‘to shepherd the ball’. If you’d like the transcript to the show – great for learners and teachers of English – please show your support by becoming a patron (through Patreon) and if you have questions or comments, email us at: admin@languagecaster.com (Damian=DF, Damon=DB). 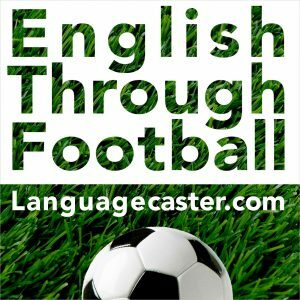 DB: You are listening to languagecaster.com’s football-language podcast. Hello and welcome. 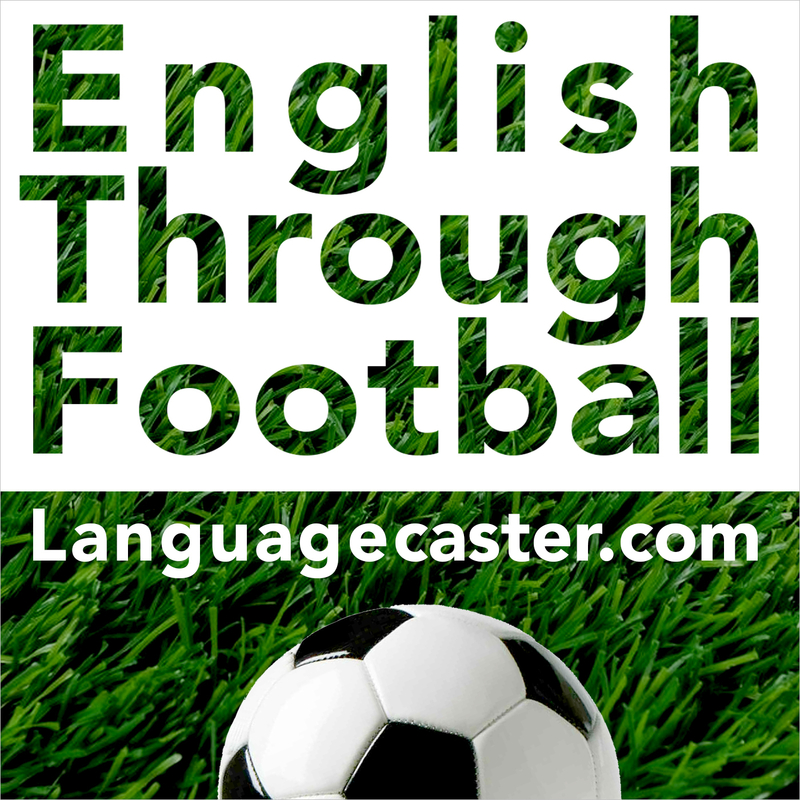 You are listening to the podcast for all those who love the beautiful game of football and who want to improve their English language skills. My name is Damon and I’m based in Tokyo, Japan, and it’s derby weekend in England and the Premier League with Liverpool hosting Everton in the Merseyside Derby and Arsenal welcoming Tottenham to the Emirates Stadium for the North London Derby. Now regular listeners know I am a Liverpool fan and Damian is a Spurs fan, so this weekend is a big one for us! Unfortunately, Damian can’t join me recording this podcast. He’s in his old stomping ground of Hong Kong, where he used to live a few years ago. And he’s very busy getting ready for a conference over there – so good luck to him. I’m sure he’ll also be watching the football in some football bar later! Merseyside Derby time and I’m a bit nervous about it if I’m honest. Liverpool will have to recover from their poor form in Europe. It’s also been 19 years since Everton have beaten us at Anfield, so I’m worried this could be the weekend! Anyway, more on predictions at the end of the show – we’ll look at the Merseyside and North London Derbies as well as another London Derby, a, I won’t say ‘the’ as I’m not sure it counts as a big one – so a West London derby between Chelsea and Fulham. DB: We’ll start though with our good, bad and ugly section with some news stories from the beautiful game and follow that with a quiz question, which this week is connected to derbies in Britain. Our third section is some English for football, and I’ll talk about the phrase shepherd the ball. And, at the end of the show, is predictions – and as I’ve mentioned we’ve got three derbies all taking place today, Sunday the 2 December! Stinger: You are listening to Languagecaster.com (in Brazilian). DB: Yes you are listening to languagecaster.com, and that message was from one of our Brazilian listeners! Let’s start now with the good, the bad and the ugly, which is our football news review section.